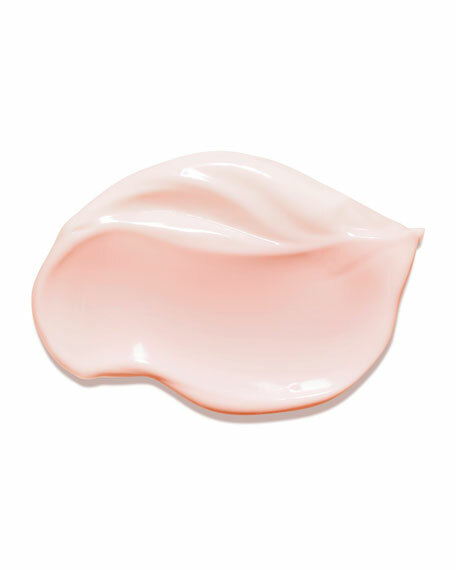 Clarins' radiance-making moisturizer fights fine lines and the effects of daytime stress for glowing, healthy looking skin. 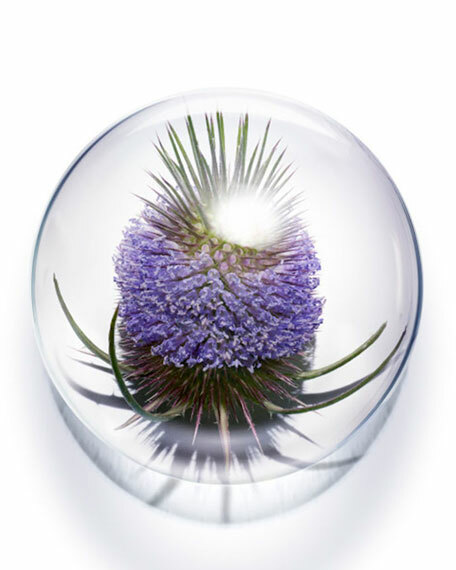 Packed with powerful, encapsulated Teasel extract to deliver targeted revitalizing and anti-aging action to where your skin needs it mostwhile line-fighting Myrothamnus extract visibly smoothes, tones and de-stresses tired skin. 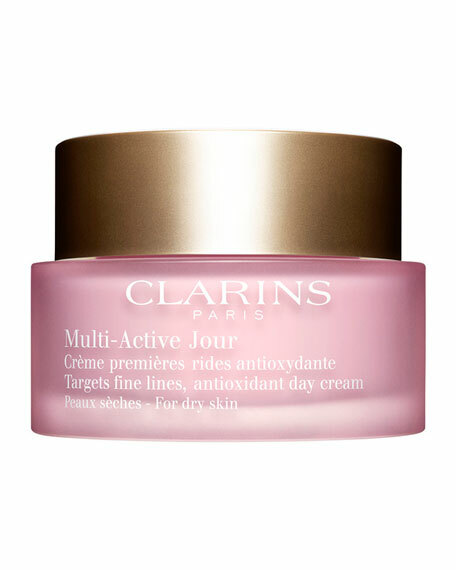 Clarins' Exclusive Anti-Pollution Complex helps protect skin from pollution and free radical damage. 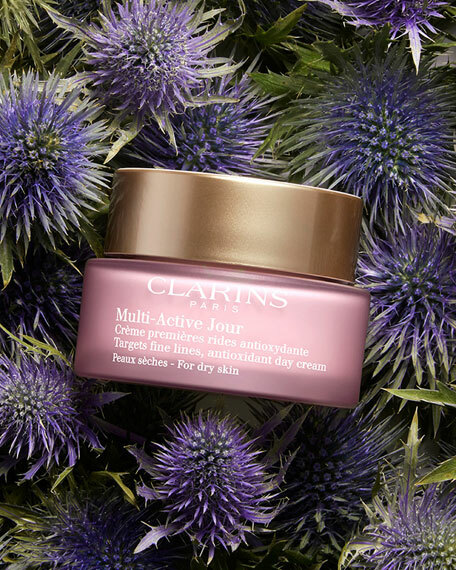 • Apply each morning after Serum to face and neck using the Clarins Touch Method for Face to boost microcirculation and encourage lymphatic drainage. • Warm product in palms then gently place on cheeks, forehead, neck and décolleté. • Follow by pressing into skin with firm yet gently pressure, never pulling or tugging the skin. • Move outward from the cheeks toward the ears, from the center of the forehead to the temples, and from the jaw down the décolleté.